Handsome cut and subtle styling in one of the highest quality and performance ski jackets made. 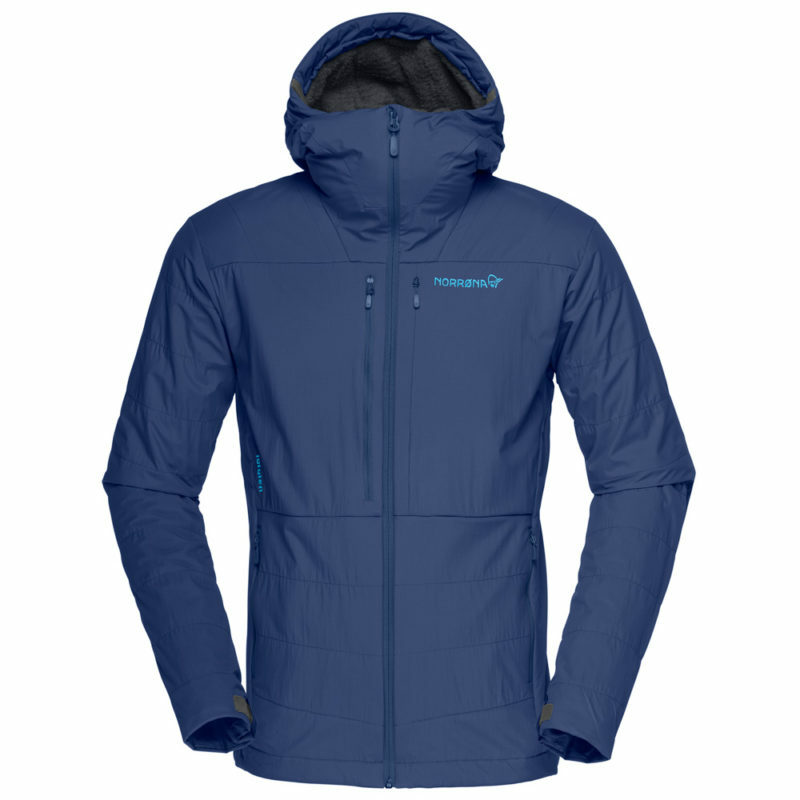 Designed for a balance of durability and weight the robust Core 3L Jacket is ideal for the backcountry where you need a jacket that can withstand the abuse of brushing through tree branches and being stuffed into a backpack. 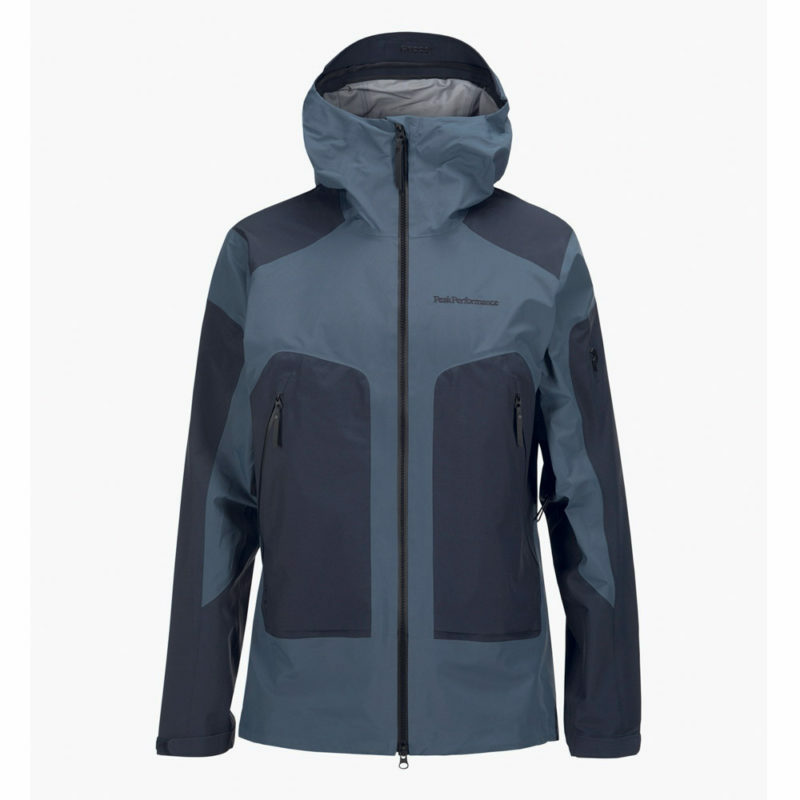 Beyond appearance the Lofoten Powershield Pro Alpha Jacket is a revolutionary jacket giving the skier air permeable weather protection combined with warm insulation and great breathability. 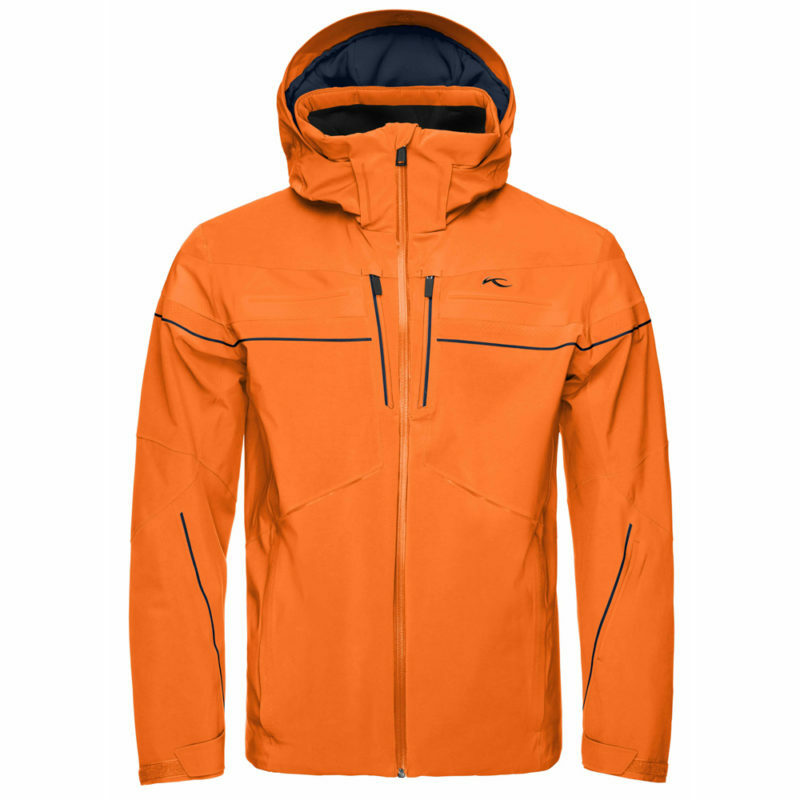 This jacket has everything you need to get out pow chasing. Combine with the Gore-Tex Pro Light Ski Pants and you will be ready for anything, including Apres Ski! 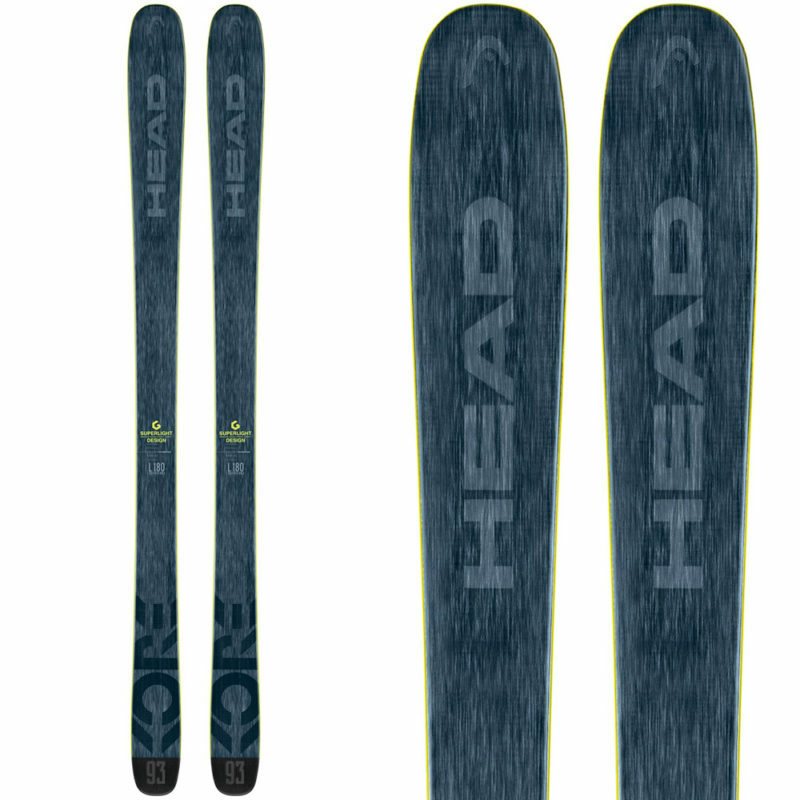 The BMX 105HP is a great all-mountain wide chassied ski for the seasoned skier who likes a ski that takes power to ski but in return responds exactly the way you want when making technical turns on demanding steep and gladed terrain. New from Head and weighing in at less than 1600 grams per ski, the KORE 93 has changed that while making a ski that easily slips around tight trees, pours through moguls as if it were liquid. 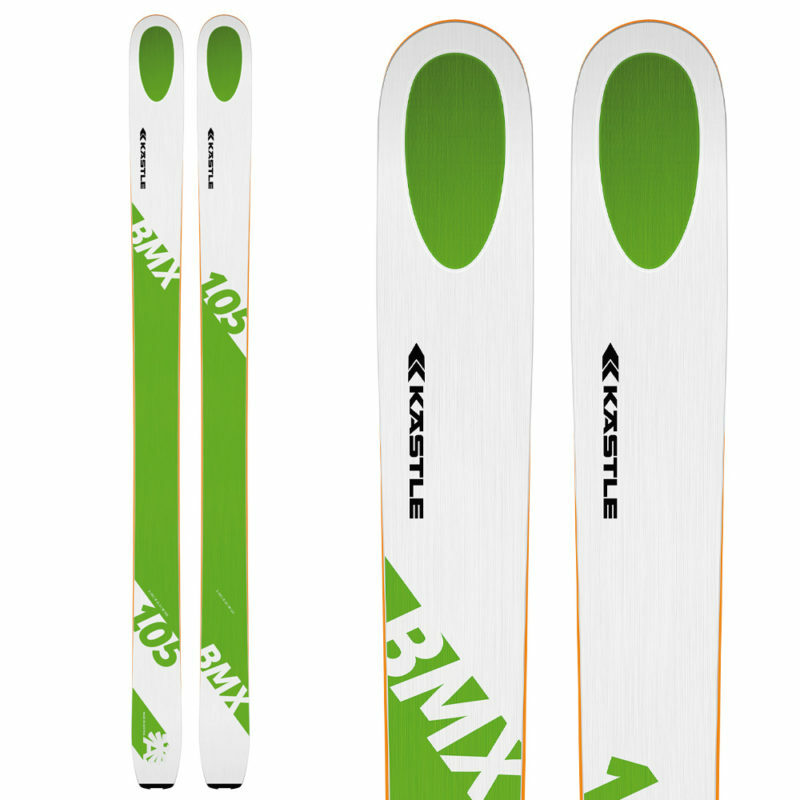 This is a ski that is designed to perform on variable conditions. 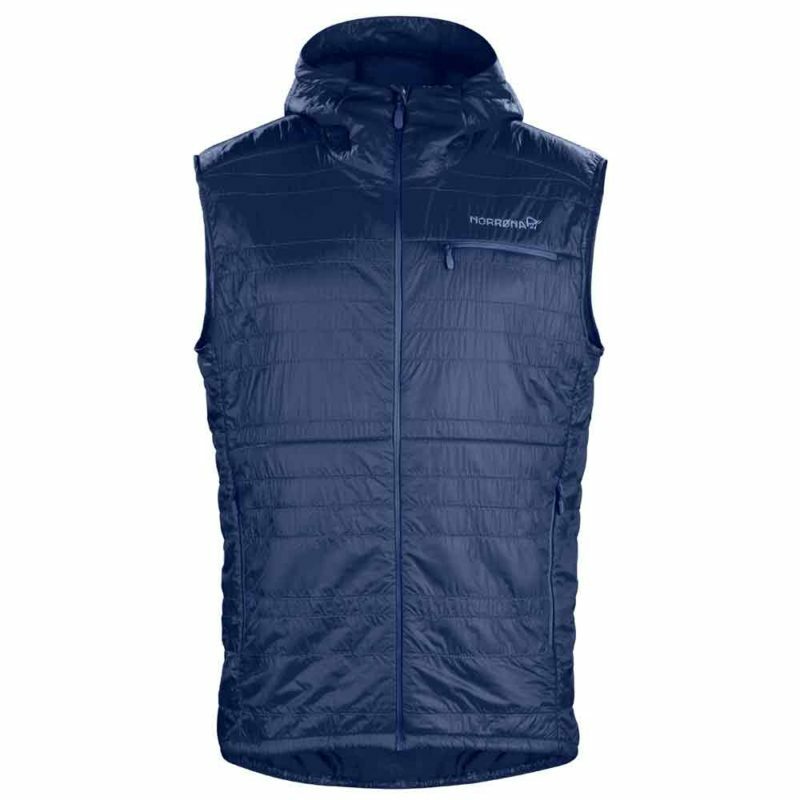 The Alpha 100 Vest from Norröna is a unique piece that will become a staple in your outdoor clothing arsenal. The shell fabric is lightweight and there is no inside liner, so you can see the colorful Polartec Alpha® insulation giving the Alpha a special one of a kind look.